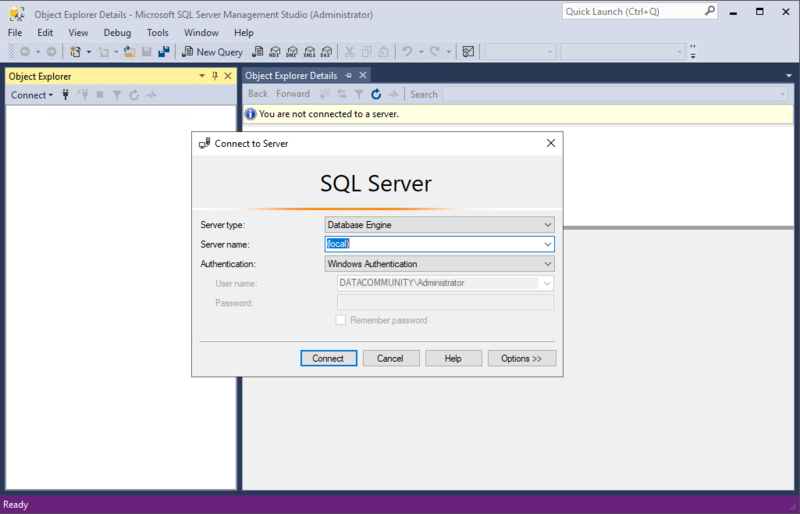 It is the fourth post on series related to installation and configuration of SQL Server client tools required. 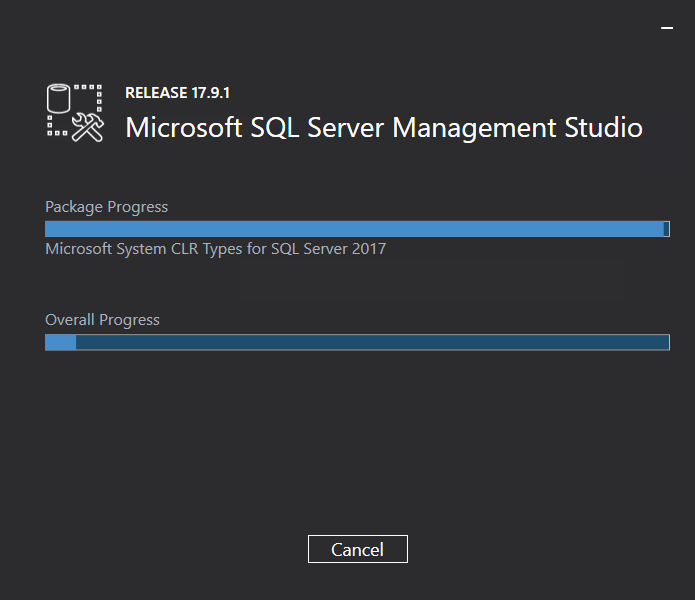 This series is for professionals who start their journey with SQL Server administration and also for those who want to extend and structure their knowledge on SQL Server administration. 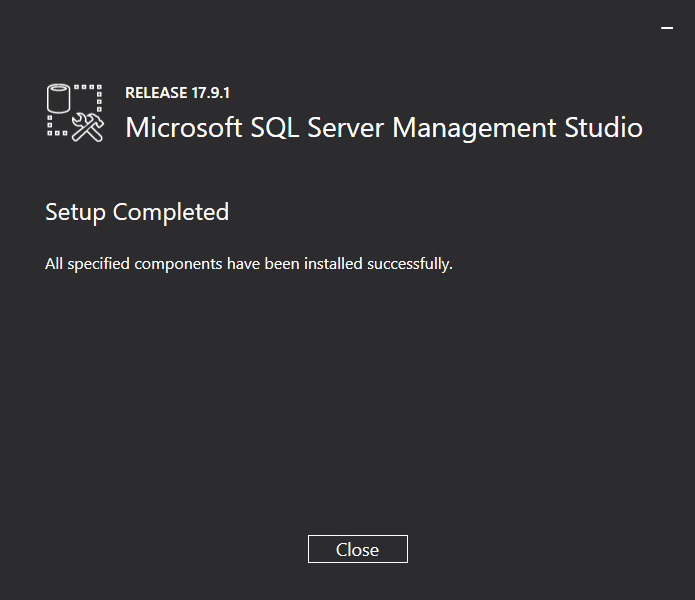 As a first step, we are going to download SQL Server Management Studio. 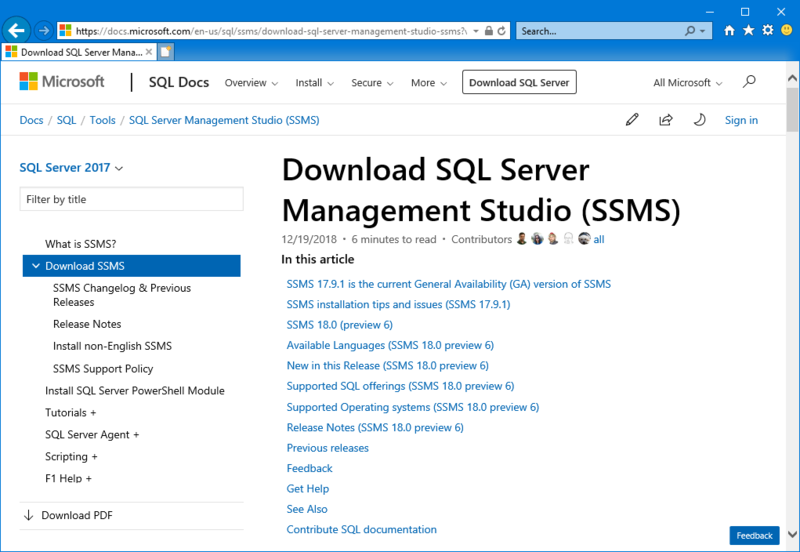 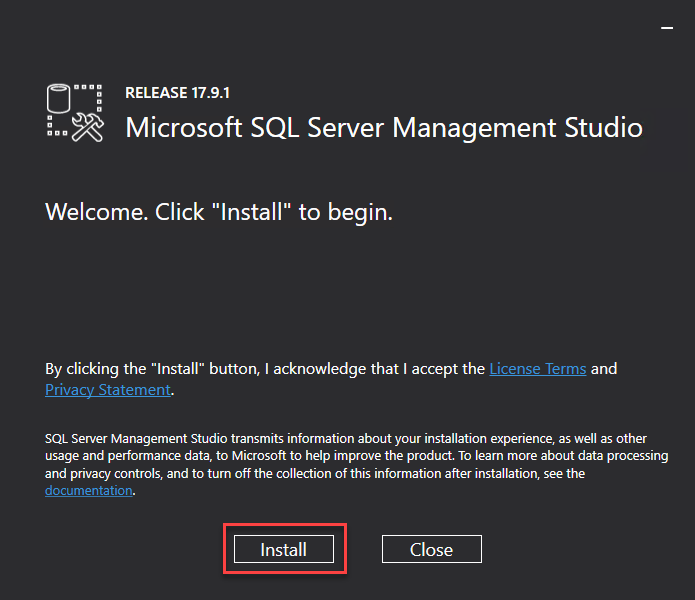 How to download SQL Server Management Studio? 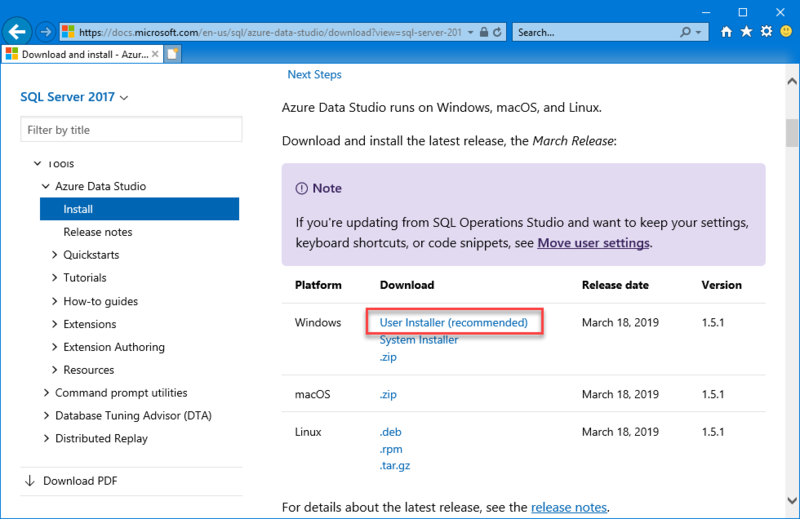 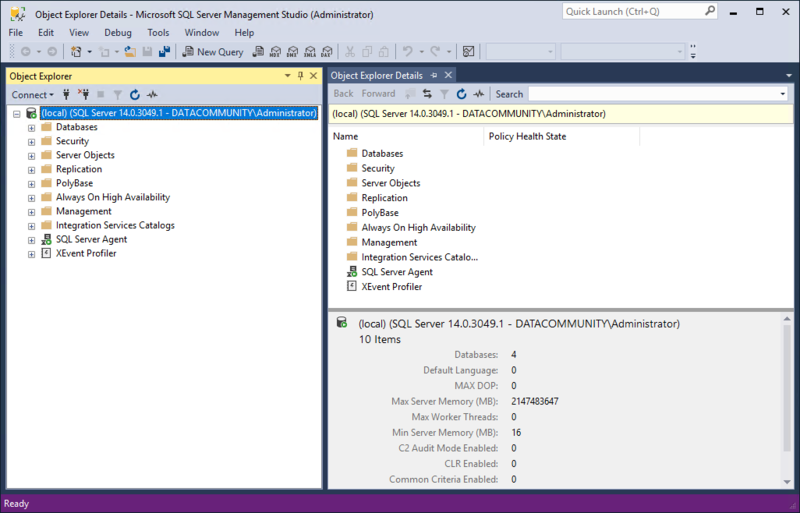 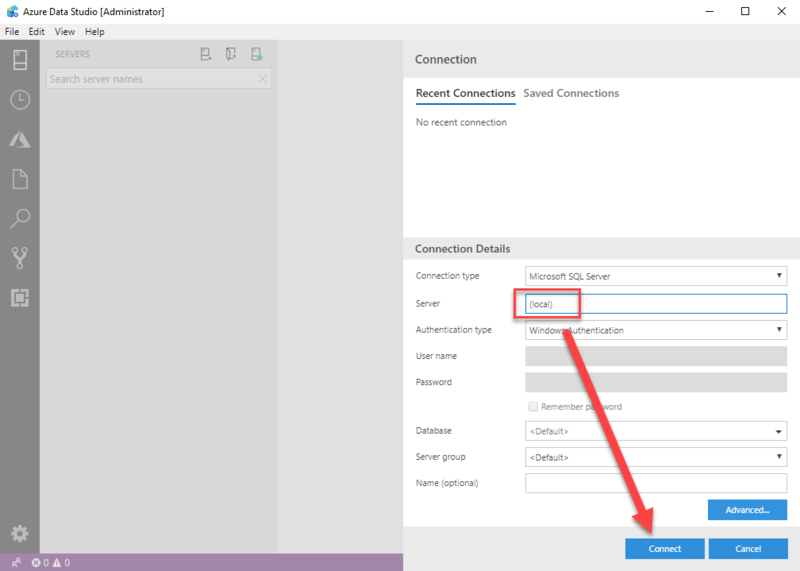 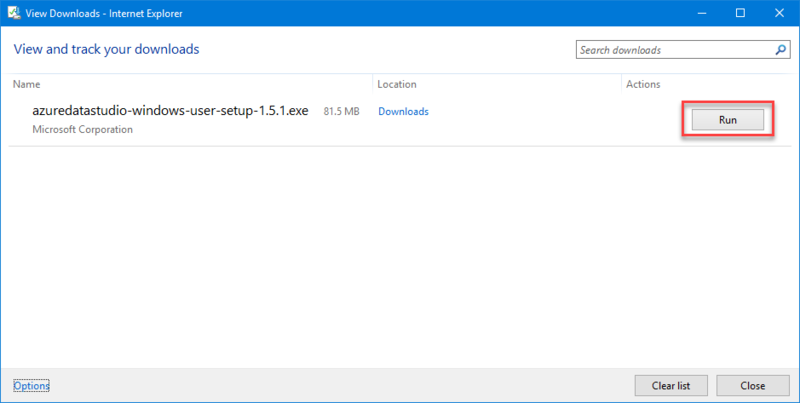 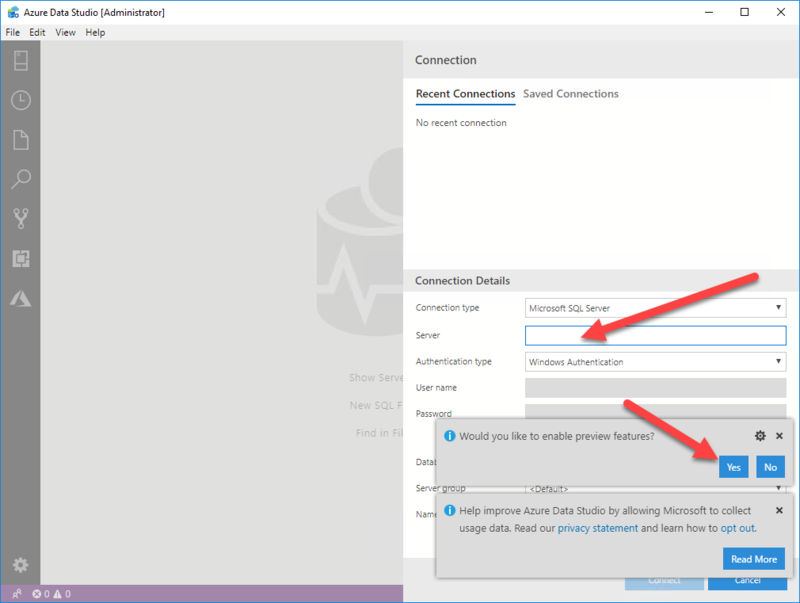 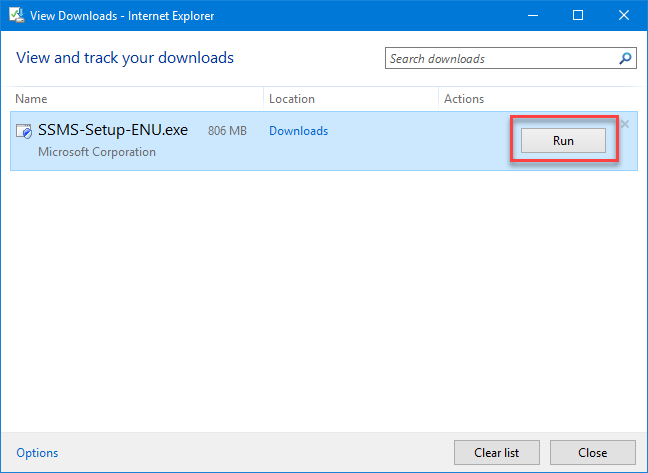 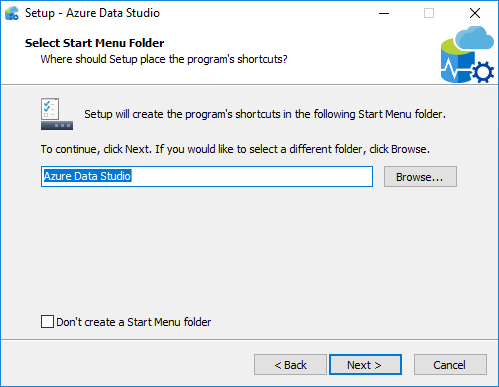 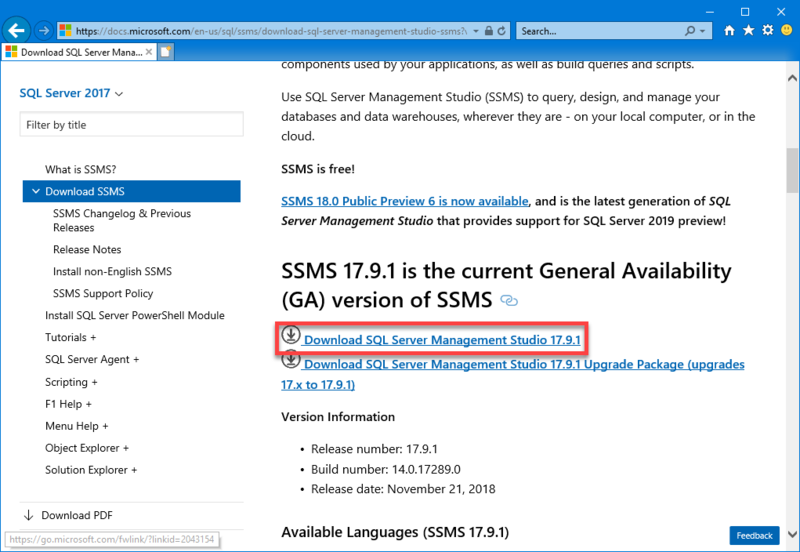 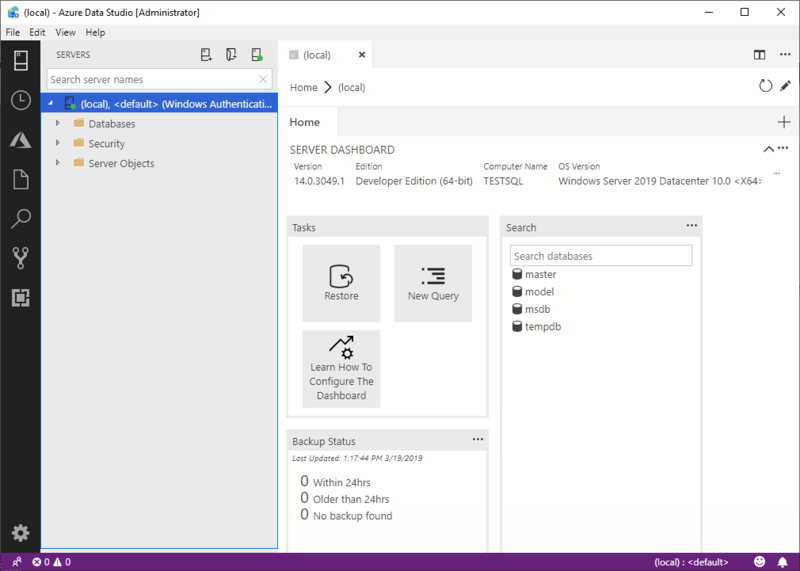 Start SQL Server Management Studio from Start Menu and connect to SQL Server – I am using a local installation of SQL Server. 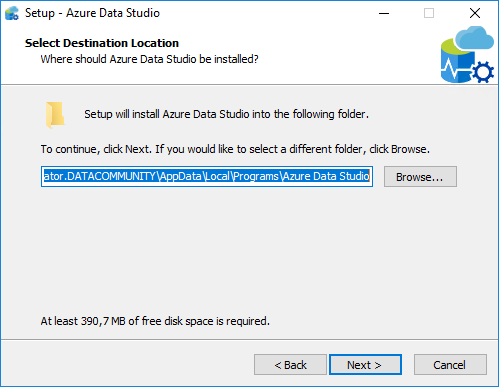 You can also use Azure Data Studio that is compatible with other Operating Systems like macOS or Linux. 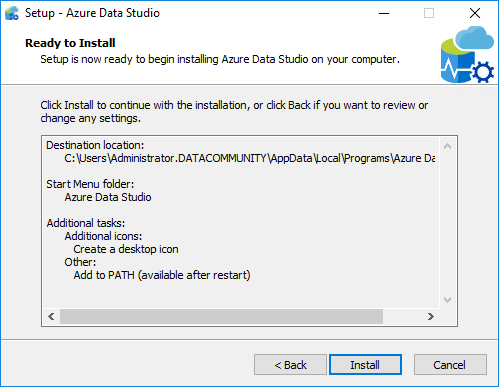 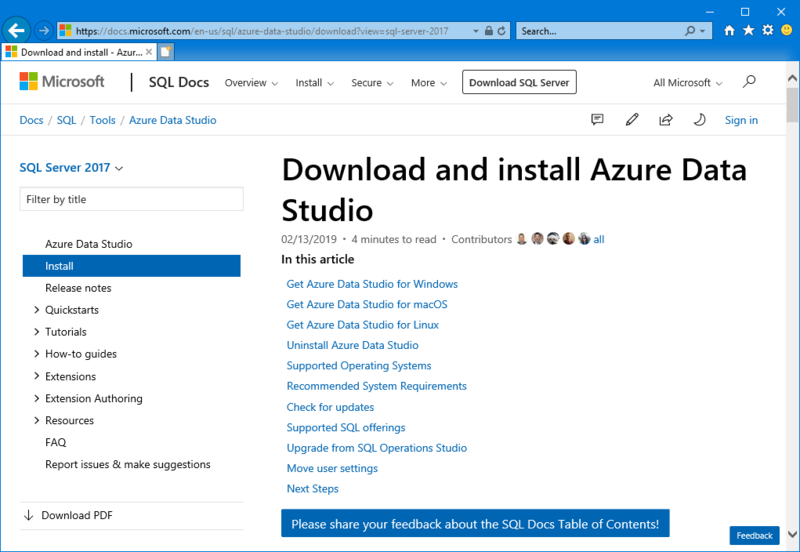 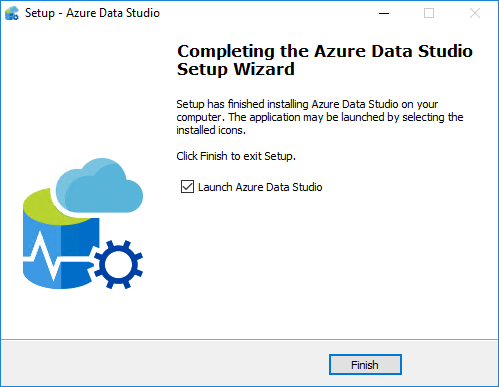 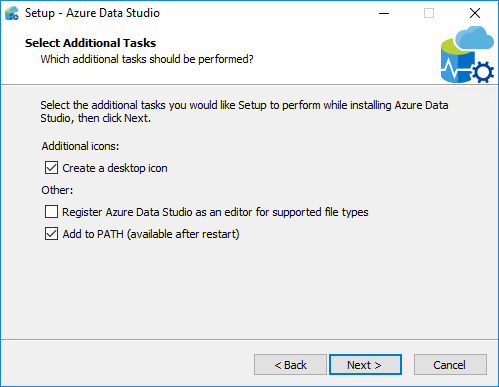 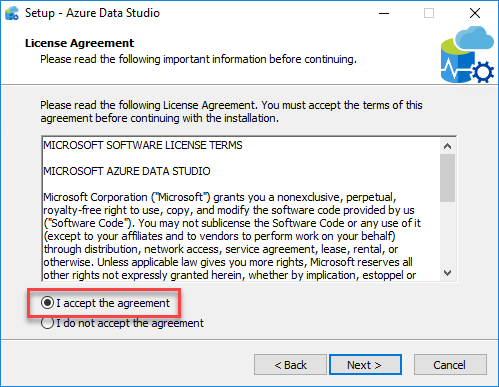 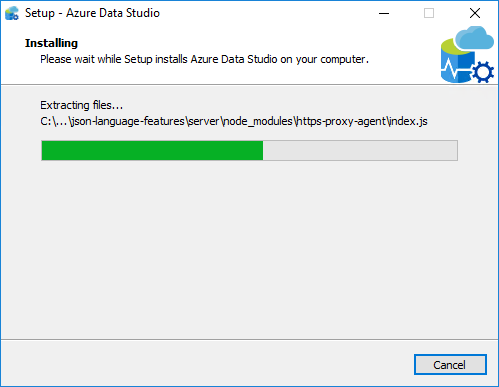 How to download Azure Data Studio? 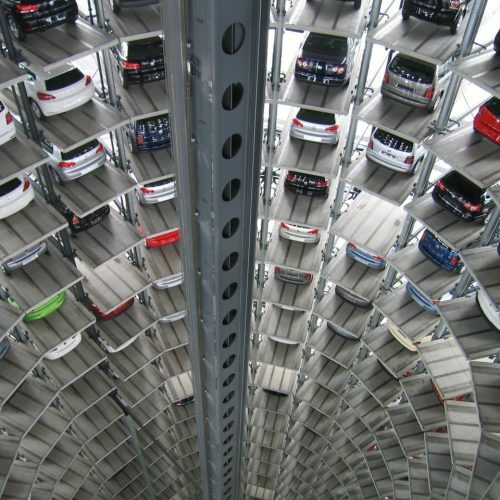 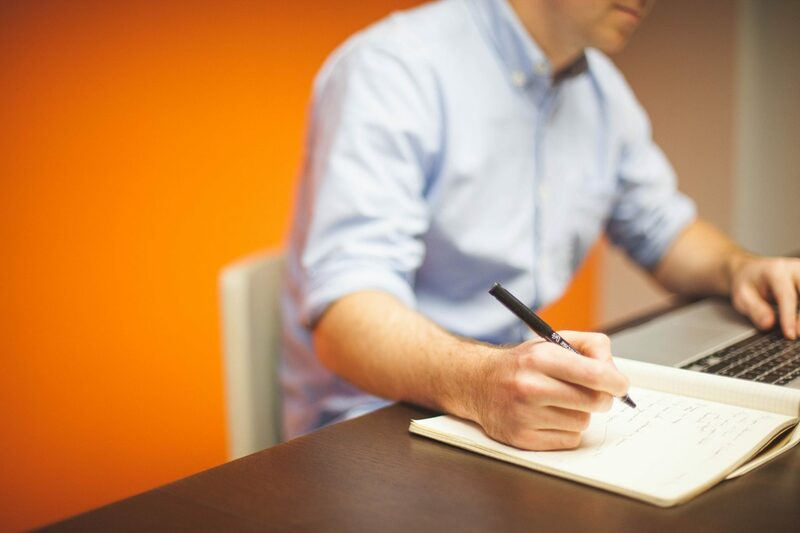 Management tools are key for efficient and fast administration of the database systems. 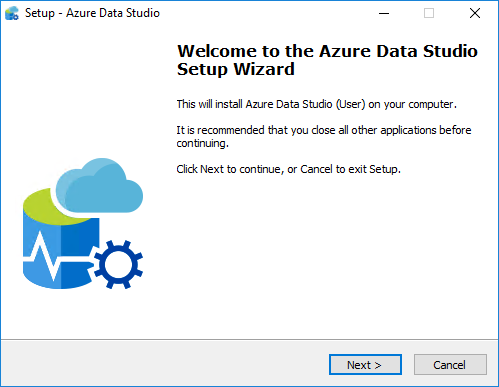 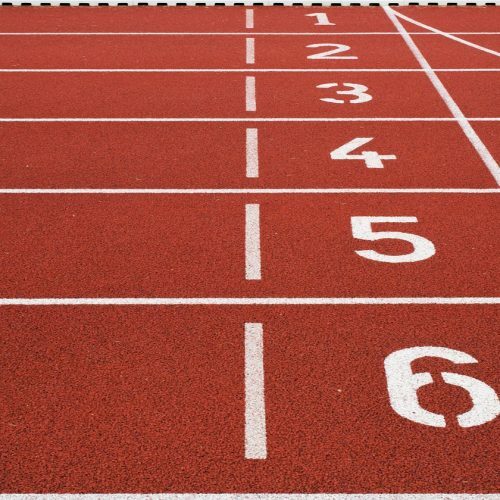 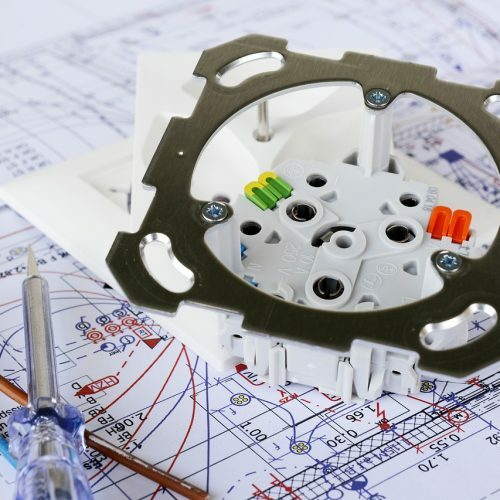 This blog post extensively describes how to install both tools provided by Microsoft.